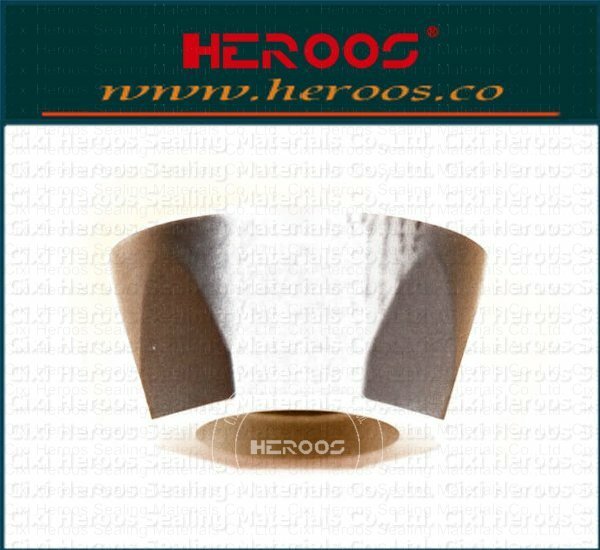 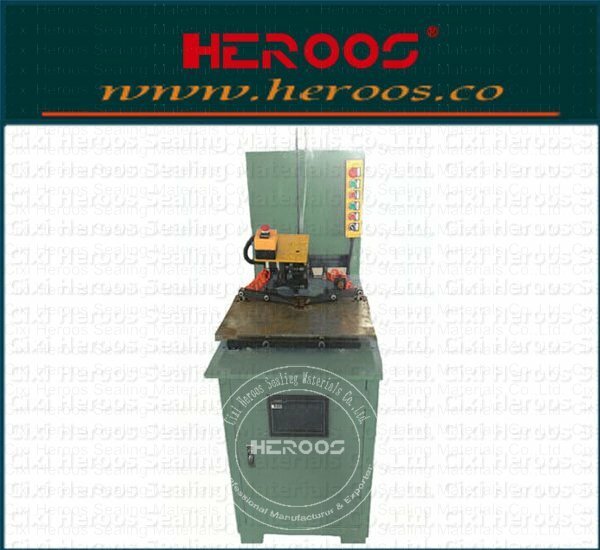 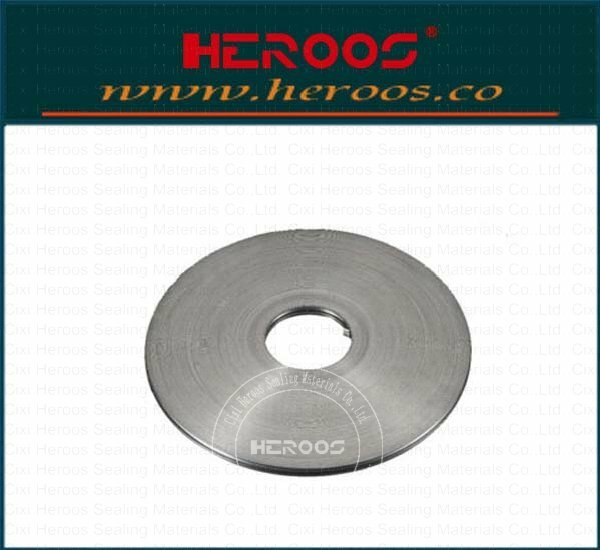 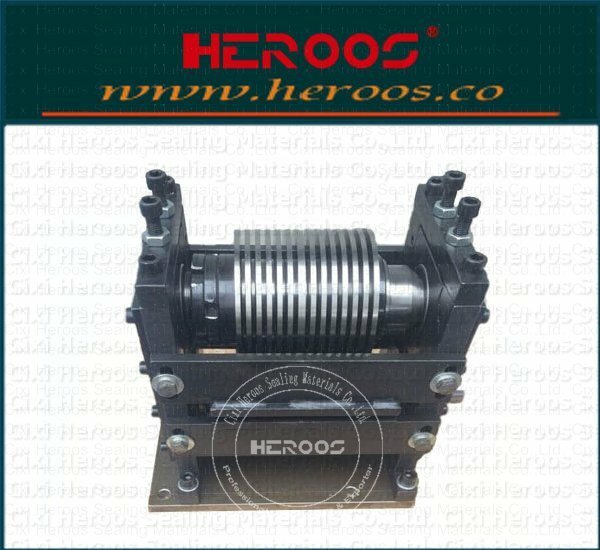 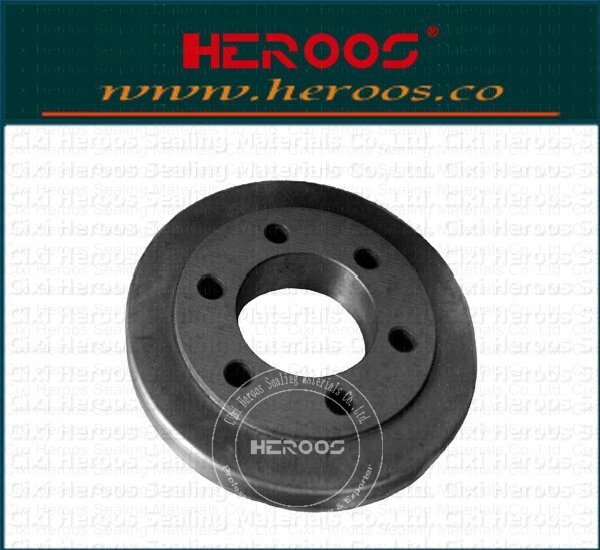 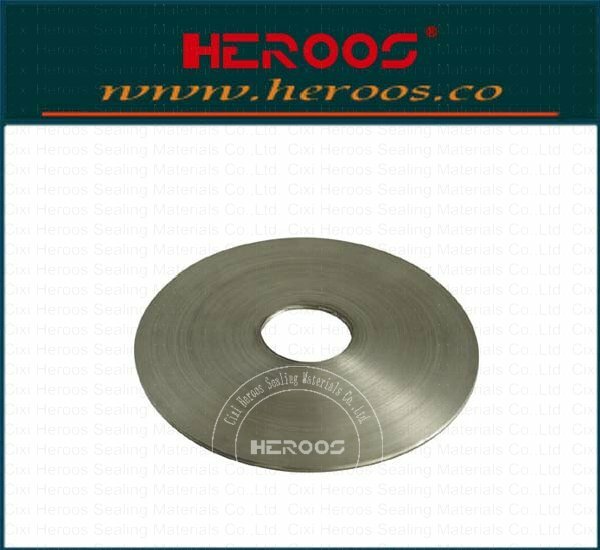 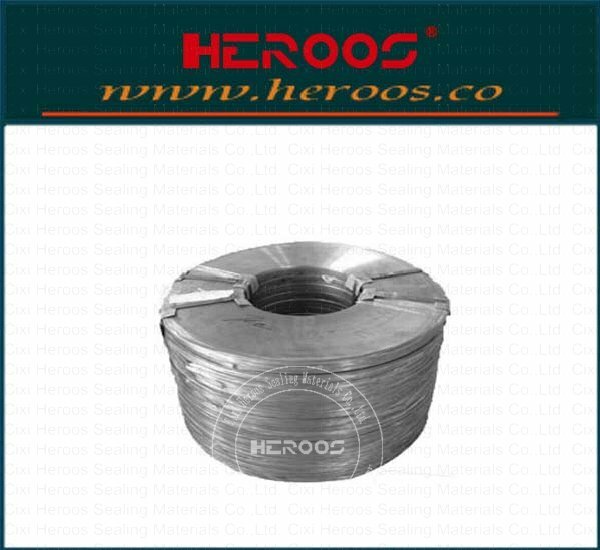 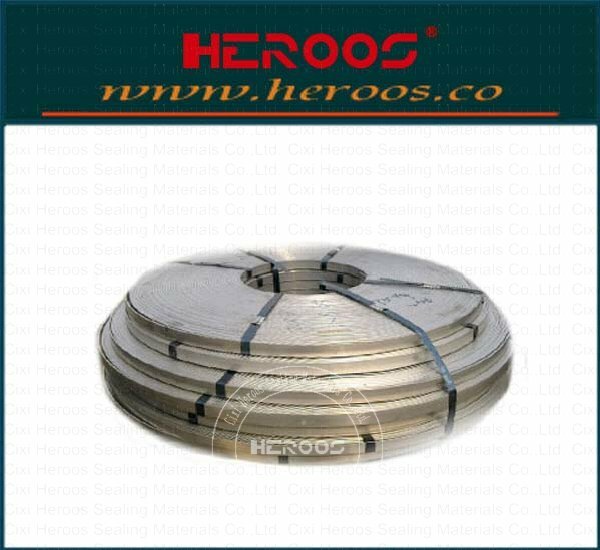 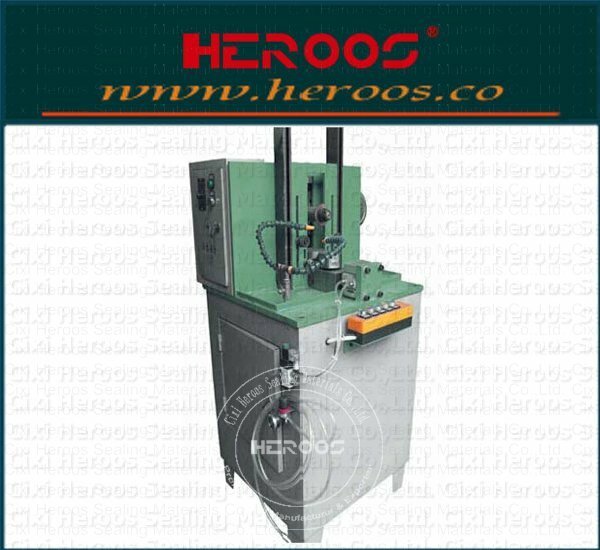 ﻿ Full Automatic SWG Making Machine Stereotypes Improved - Cixi Heroos Sealing Materials Co.,Ltd. 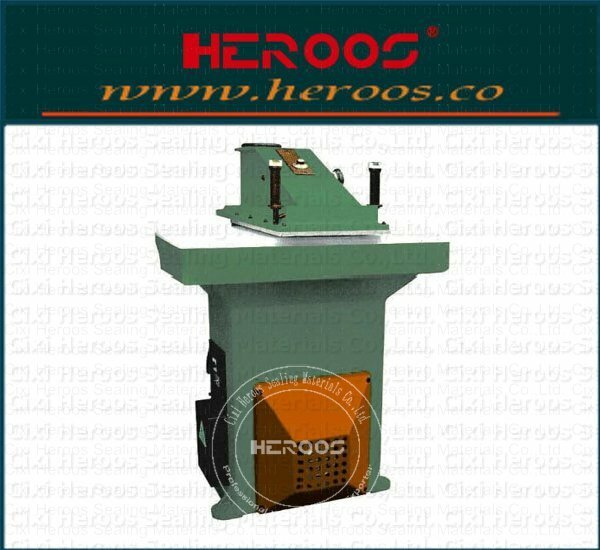 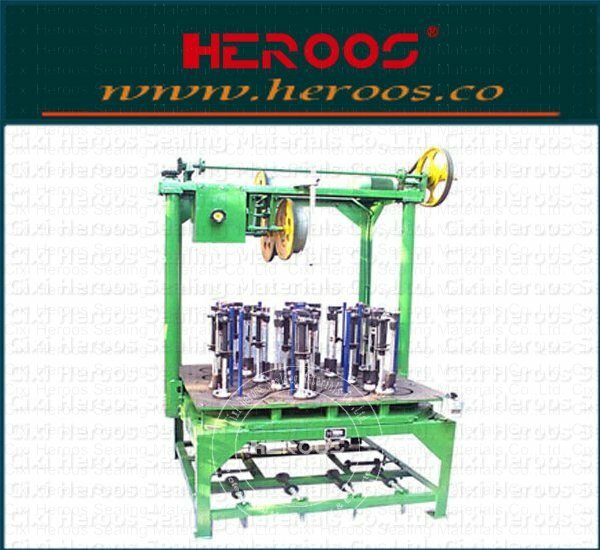 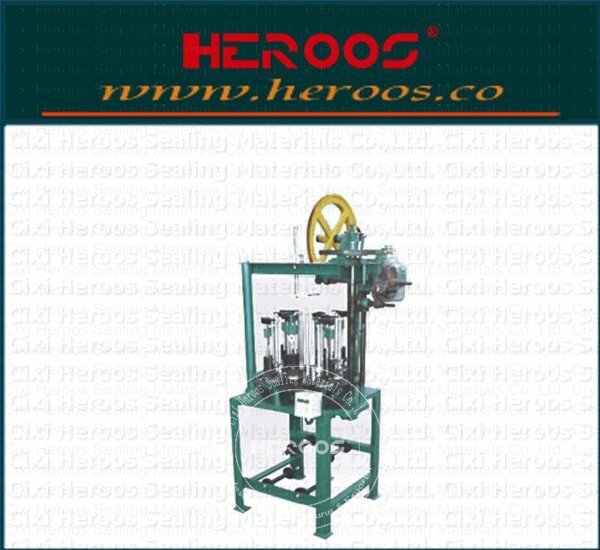 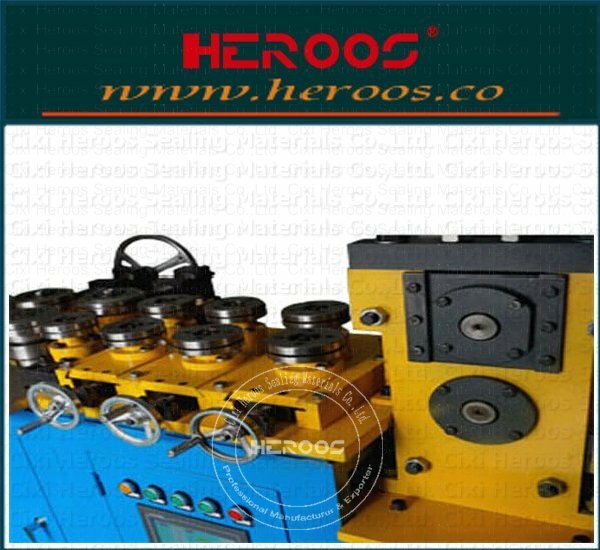 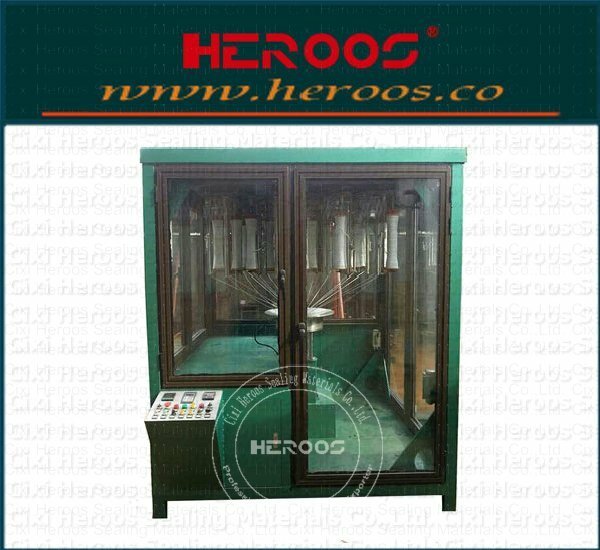 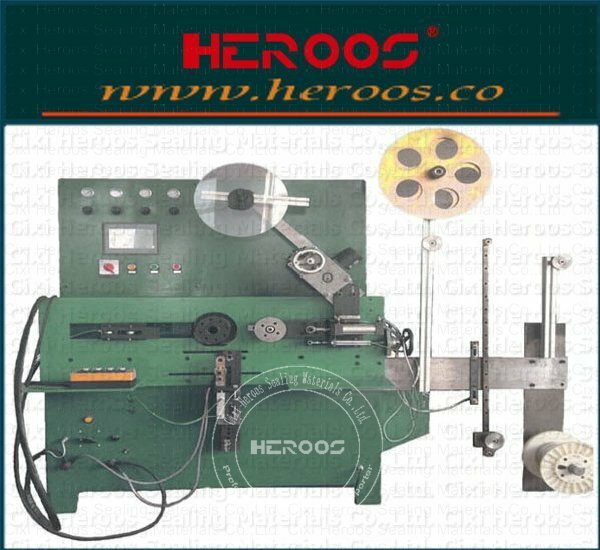 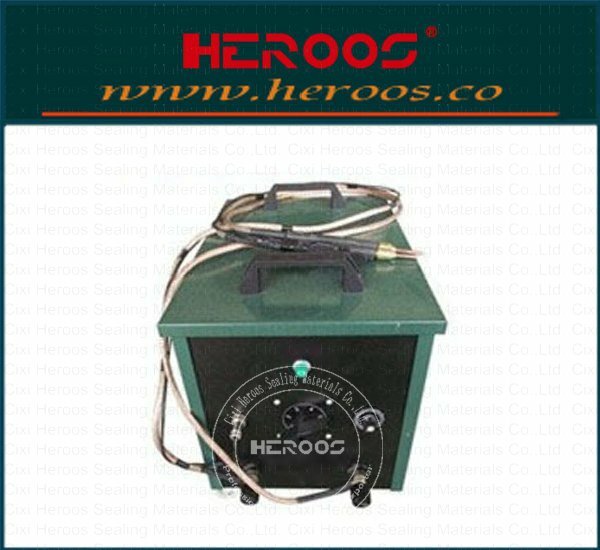 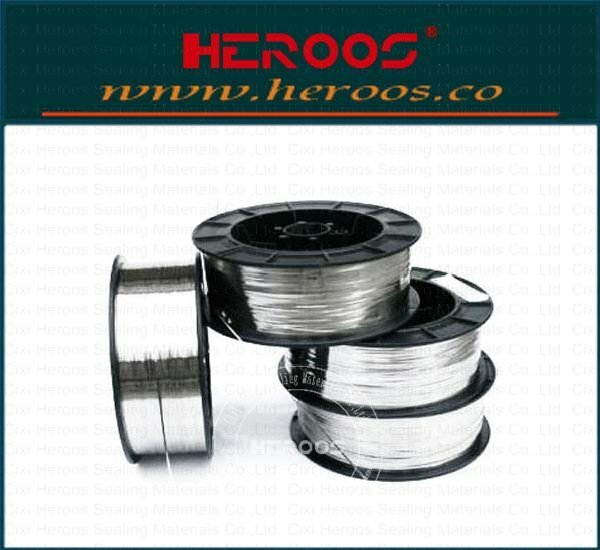 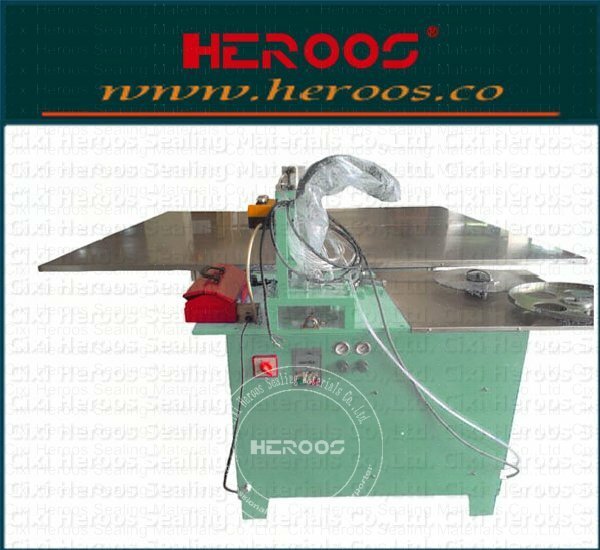 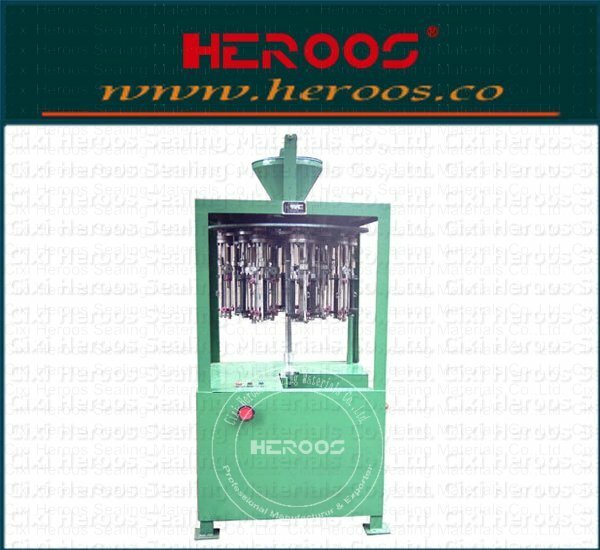 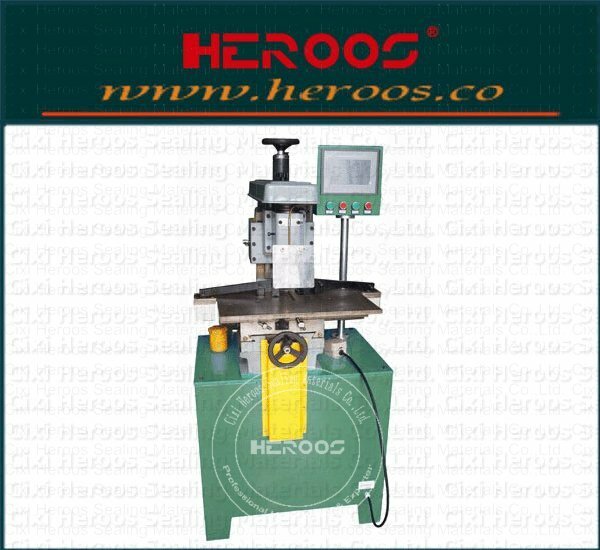 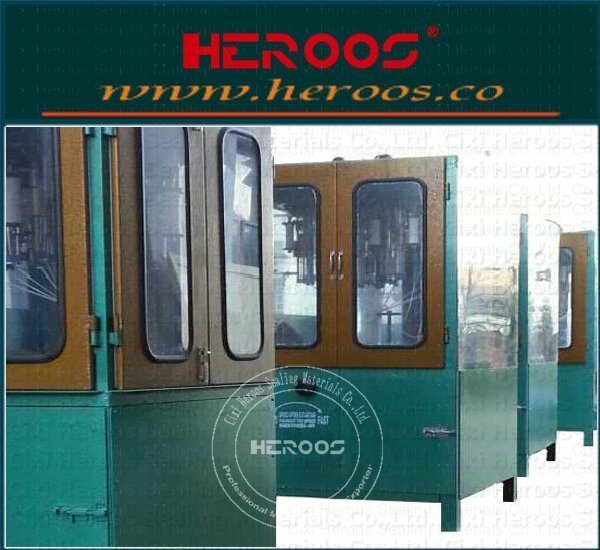 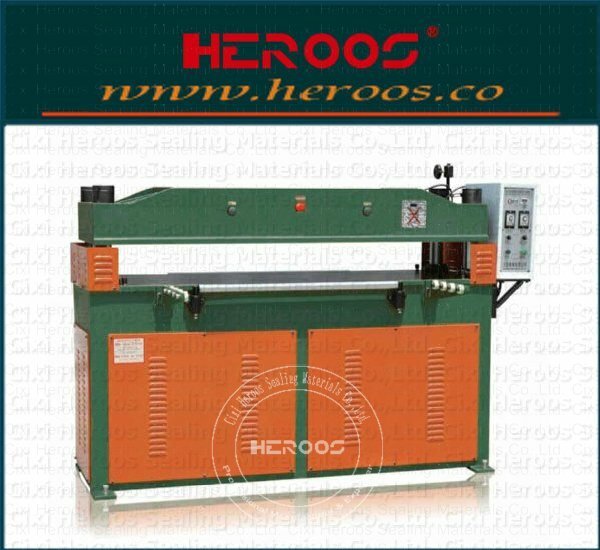 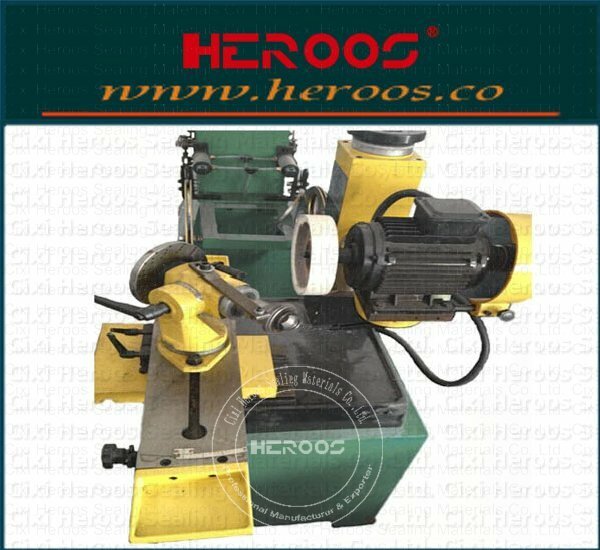 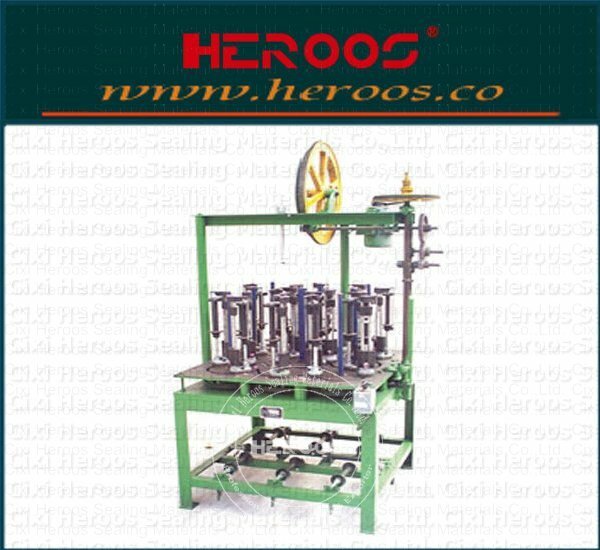 HEROOS latest R & D successfully manufactured fully automatic winding machine, automatic feed graphite tape and strips. 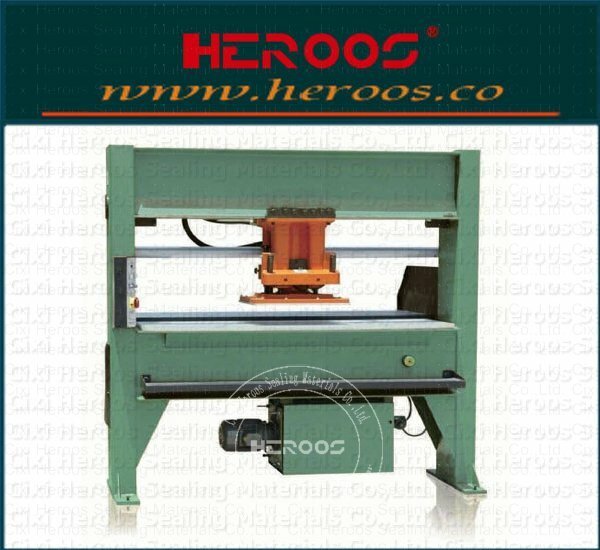 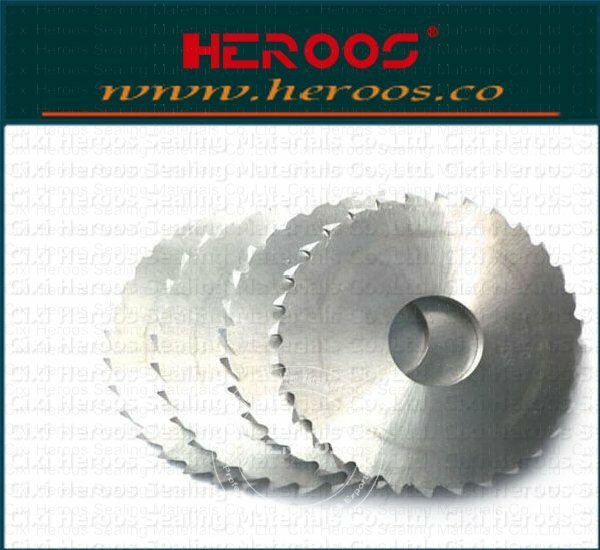 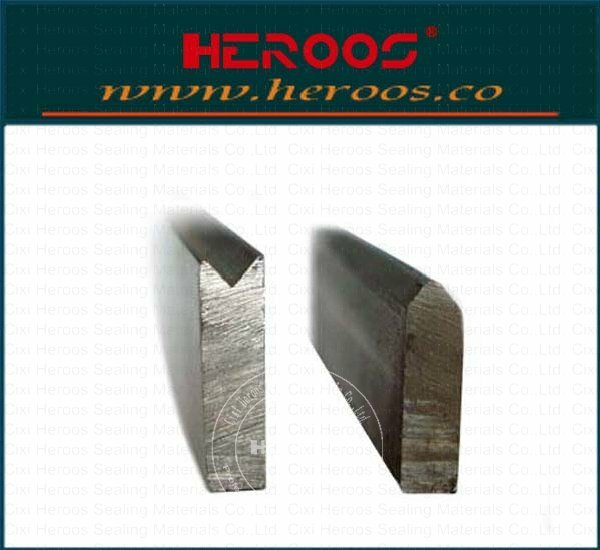 Automatic delivery flat strip, molding strip, strip all kinds of shapes and sizes.